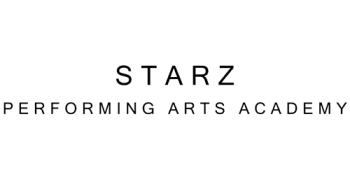 Welcome to STARZ Performing Arts Academy. 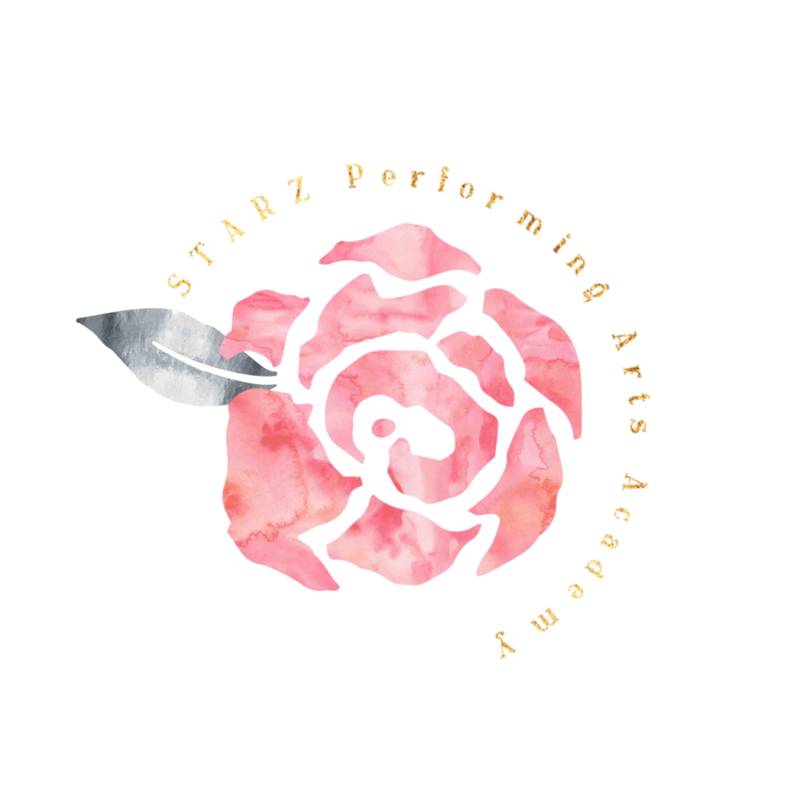 Founded in 2000, STARZ is currently the only dance or performing arts academy in the area endorsed by the Mercer County Commission for performing arts education. Offering professional instruction in a positive, family-focused environment, our programs provide well-rounded education with emphasis on technique, performance, and an appreciation of the arts. STARZ currently offers classes for both Recreational and Competitive students in Ballet, Pointe, Lyrical, Contemporary, Jazz, Tap, Musical Theatre, Hip-Hop, Stretching & Conditioning, Technique & Progressions, Contortions, Tumbling, Acro, Piano, Voice, & Acting. Creative, focused, and competitive, our academy is highly dedicated to providing the Two Virginias with proper and exceptional instruction from Certified Teachers. The Award Winning STARZ Competition Team will hold Open Auditions Friday, May 10th. Dancers ages 7-18 from any studio are invited to audition for a place on STARZ 2019-2020 Competition Team. Beginner, Intermediate, and Advanced dancers welcome! A proud partner of CLI Studios, STARZ is one of only 250 dance academies on the planet to offer in-studio live stream and pre-recorded Master Classes with more than 100 world-renowned Instructors & Choreographers.